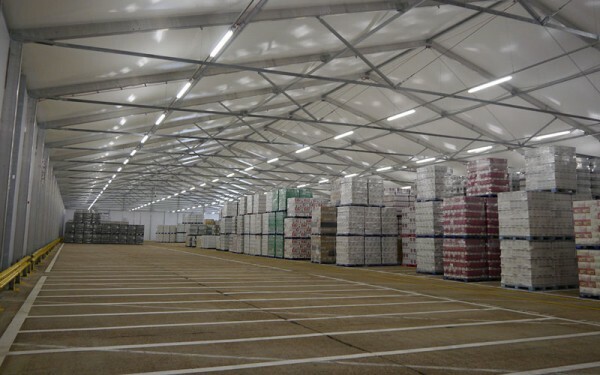 At Temp-re Build Ltd, we can offer Temporary Building Solutions for those looking for Warehouses, whatever the need. 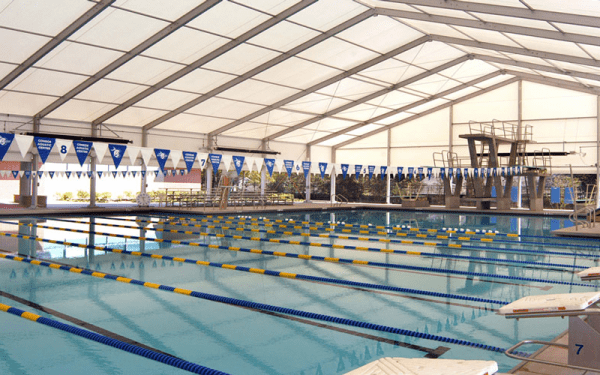 Our Temporary Buildings are all ideal for short term use, all with a lifespan ranging from 3 months to 30 years. We offer our clients a flexibility that permanent builds cannot provide. Not only can you avoid certain time restrictions and planning regulations by choosing Temp-re Build, but you also have the ability to easily extend your contract with us if you still require the temporary structure. 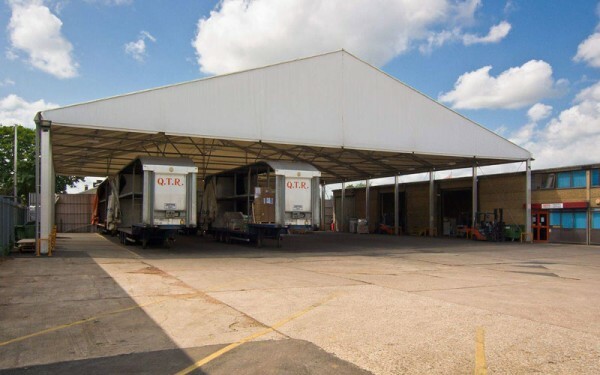 At Temp-re Build Ltd, we can offer a solution for those looking for Temporary Warehouses, whatever the need. 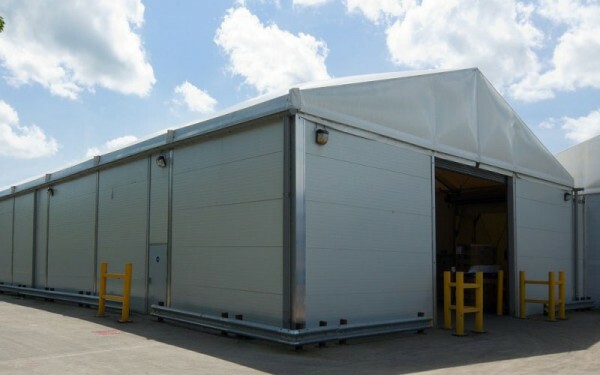 Our temporary warehouses are all ideal for short term use, all with a lifespan ranging from 3 months to 30 years. We offer our clients a flexibility that permanent builds cannot provide. Not only can you avoid certain time restrictions and planning regulations by choosing Temp-re Build, but you also have the ability to easily extend your contract with us if you still require the temporary structure. 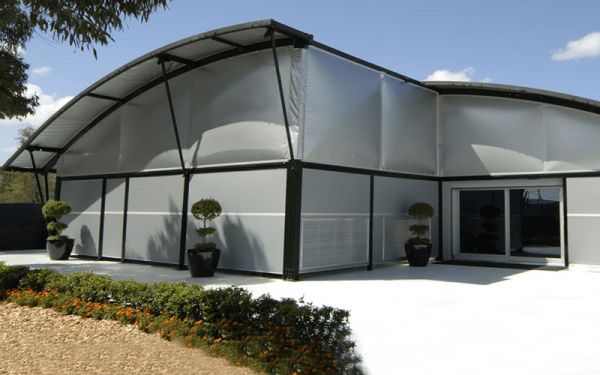 The professional team at Temp re-Build Ltd always have the customer in mind and want to create high quality Temporary Buildings that are specific to your needs. 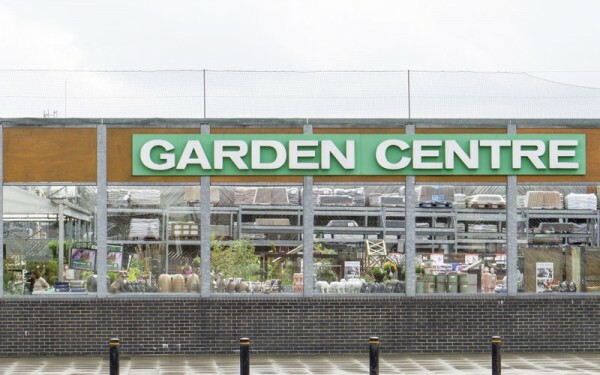 We have a range of products and options for you to choose from, all to ensure that you get the building you require. 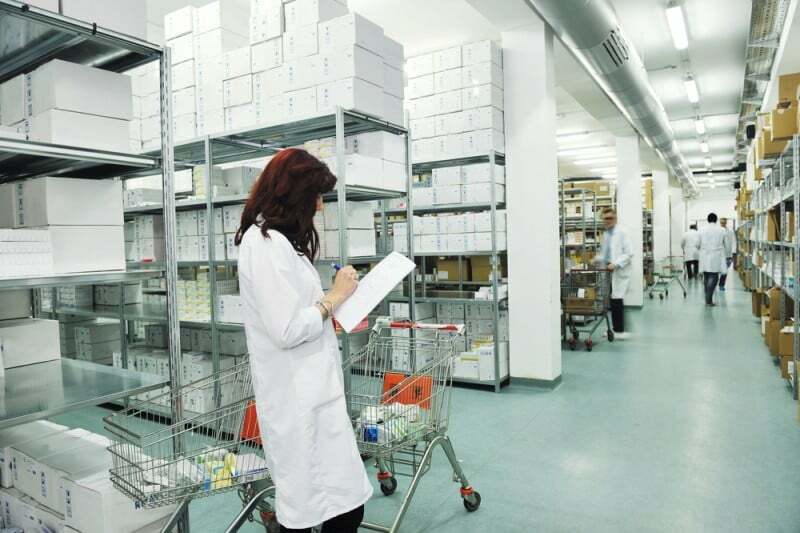 From farm buildings and education to medical logistics and nuclear storage facilities. If you would like to speak to a member of the team for further product specifications or to find out what we can do for you, please don’t hesitate to get in touch.